Wikipedia “The Pondo or Phondo are a Xhosa speaking ethnic group who have given their name to Pondoland, a sub-region comprising much of the northern seaboard of the Eastern Cape Province, South Africa. 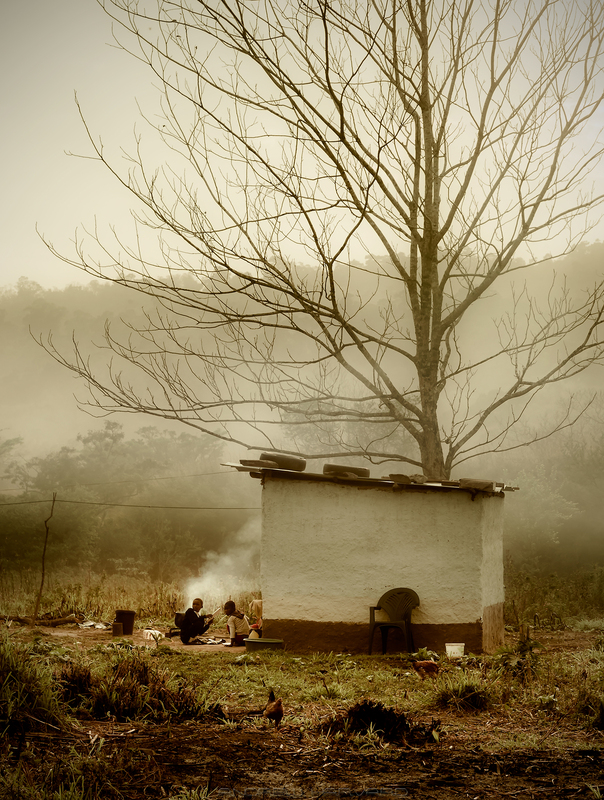 The Pondo comprise several tribal groups, and after years of assimilation, are usually classed as a sub-group of the amaXhosa. Their territory was annexed peacefully to the Cape Colony in 1884: missionary work had already begun in 1873 on the initiative of Henry Callaway, Bishop of St John’s Kaffraria. The Pondo Revolt (1960–1962) was the result of the resistance of the Pondo people against the implementation of the Bantu Authorities Act, part of the Apartheid legislation. Under the Apartheid ideology, separate development of the various ethnic groups of South Africa was proposed and part of that was to segregate black Africans into ‘homelands’ that were granted independence from South Africa. Transkei was the homeland that incorporated all of Pondoland and its people, in addition to other Xhosa tribes such as the Gcaleka, in what used to be the eastern reaches of the then Cape Province”.